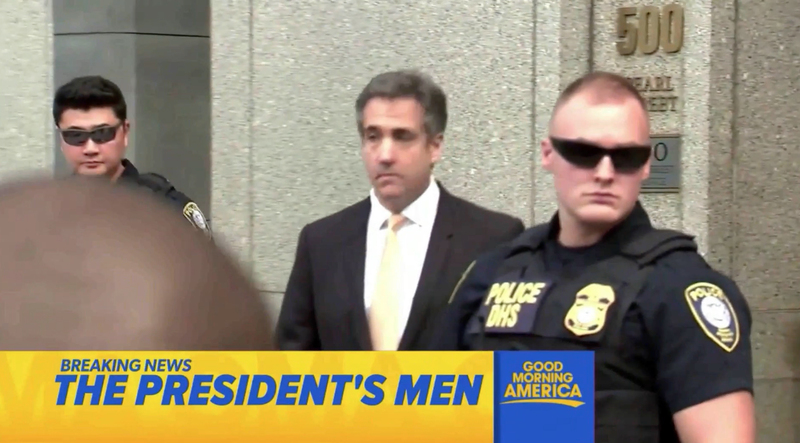 After switching things up at the top of its Tuesday, Aug. 21, 2018, edition, ABC News’ “Good Morning America” changed things up again Wednesday, Aug. 22, 2018. 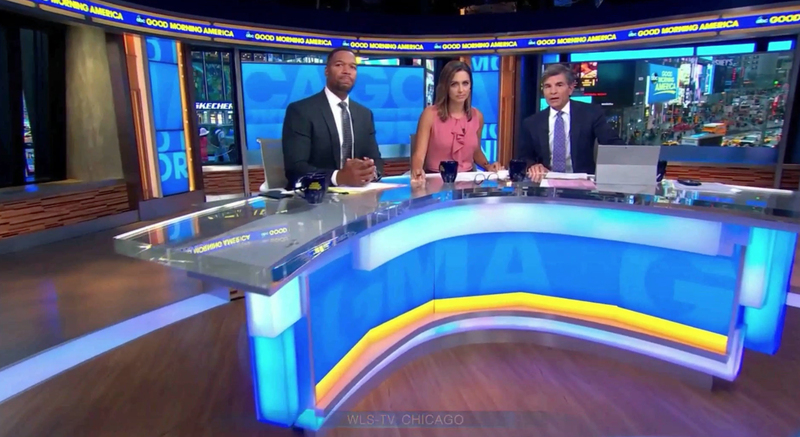 Is ‘Good Morning America’ tinkering with its teases and open? 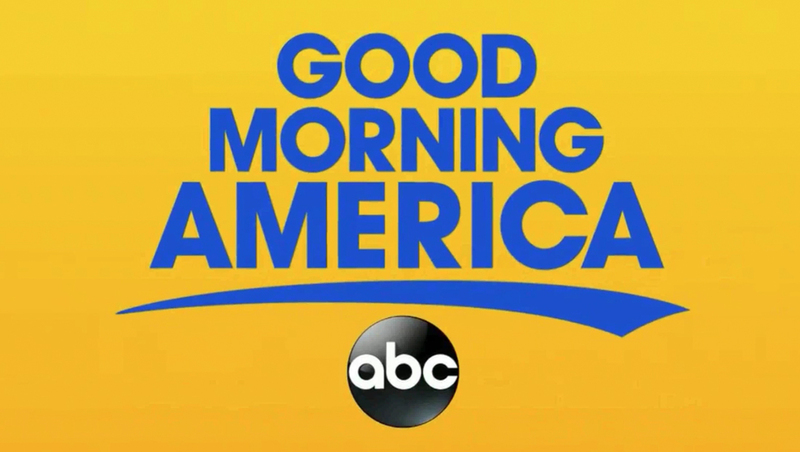 The latest incarnation started with a hard hitting musical signature and a bold gold and blue “Good Morning America” logo animating on screen. The control room then cut to a push in shot of the anchor desk where, with anchor George Stephanopoulos opening with what is quickly becoming one of ABC News’ favorite lines — “as we come on the air” — introducing the first story tease. The tease were done, like Tuesday’s using the rectangular graphics in the lower left side of the screen — and didn’t use the so-called “screamer” text. After the anchors took turn reading the teases, the show transitioned right into its coverage, completely eliminating the recorded announcer voiceover introducing the show and anchors. While NBC still uses an announcer, “CBS This Morning” hasn’t used one in years, instead allowing the title slide and anchors themselves make the introductions. It’s not at all uncommon for shows to tinker with opens, whether on an as-needed basis due to the news cycle or simply to try different approaches to see what “sticks” — “NBC Nightly News” went through several weeks of tweaks last winter. ABC News did not respond to requests for comment.